PBA All-Star 2019. Rookies/Sophomores defeated Juniors, 141-140 in a wild ending on Friday, March 29, at the Calasiao Sports Complex in Pangasinan. Rain or Shine rookie Javee Mocon sank the game-winning putback off CJ Perez's missed. Perez, who was named the MVP of the game, finished with 32 points and 8 rebounds. 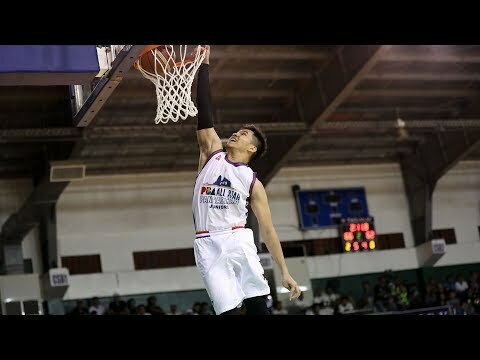 PBA Rookies-Sophomores 141 - Perez 32, Teng 19, Mocon 18, Herndon 16, Desiderio 11, Perkins 9, Bolick 9, Tallo 7, Nambatac 7, Jackson 6, Tratter 4, Jose 3. 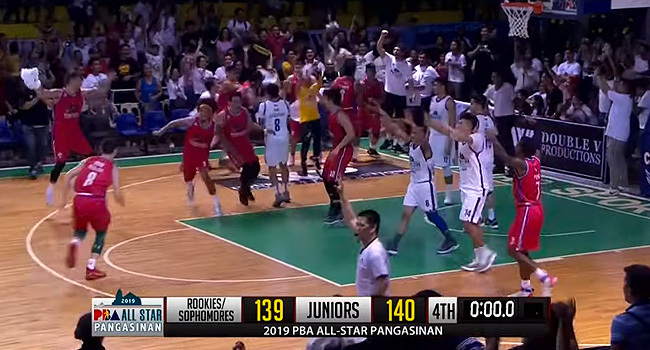 PBA Juniors 140 - McCarthy 24, Pogoy 20, Tolomia 15, Jalalon 14, Daquioag 13, Escoto 13, Belo 12, Wright 12, Ferrer 6, Banal 5, Pessumal 4, Cruz 2. Quarters: 40-29; 73-76; 106-112; 141-140. CRAZY FINISH! 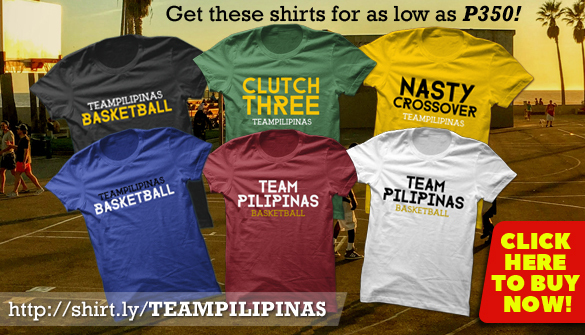 @RealJaveeMocon helps the Rookies & Sophomores escape the Juniors as he sinks this putback right at the buzzer!